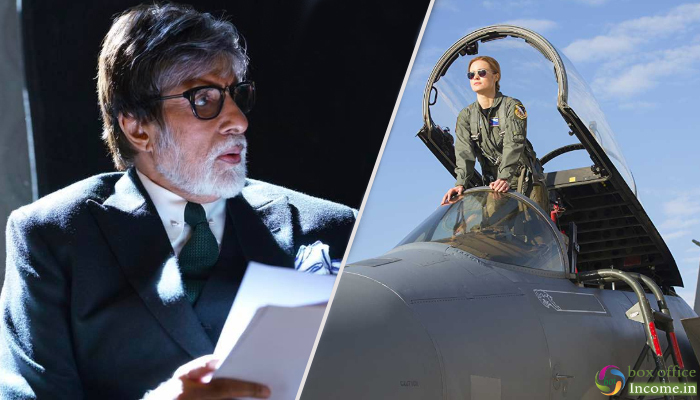 Badla starring Amitabh-Taapsee is slowly and steadily heading towards being a grand success. Due to positive word of mouth and heading steadily at box office in it’s second week as well. It was released with good buzz among her fans but got lower opening than expected due to clash with bigger one Captain Marvel. After the opening week, total collection of Amitabh-Taapsee-Amrita starrer was recorded as 38 crores. Now the film is running in it’s second week and still has good hold over the audience. 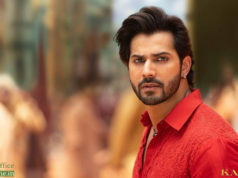 In the second weekend, it minted the business of 18.97 crores that included 4.05 crore of Friday, 6.70 crores of Saturday and 8.22 crores of Sunday. Once again Badla has been entered in weekdays and started getting lesser footfalls in theaters than before. On 2nd Monday, it faced a considerable drop minted the amount of 2.80 crore. With this, total 11 days collection of the film has become 59.77 crores. On the other hand, Superhero film Captain Marvel has received positive reviews from most of the critics as well as audience. In the opening week, it did the business of 56.41 crores that included 40.71 crores of weekend and 15.70 crores of weekdays. In the second weekend, Anna Boden’s directorial has not only performed better than new releases but also from adjacently released Badla. 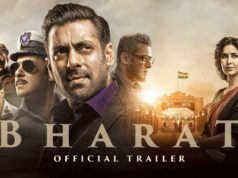 It minted the amount of 14.35 crores in this weekend with 3.15 crore on Friday, 5.30 crores on Saturday and 5.90 crores on Sunday. Now Captain Marvel has once again entered in weekdays and started witnessing lower occupancy than before. On 2nd Monday, it faced around 25% of drop than Friday and raked the business of 2.35 crore. With this, total 11 days collection of the movie has become 73.12 crores.